Ski holidays in Scotland are increasingly offering luxury alternatives to their expensive Alpine counterparts. 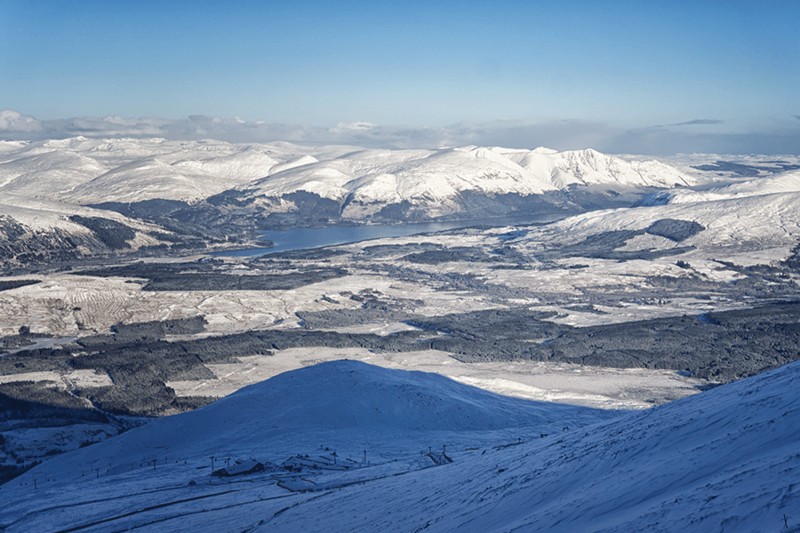 Skiing in Scotland is an entirely off-the-beaten-track winter sport experience. In stark contrast to what skiers and snowboarders may be used to in the large Alpine resorts, the Scottish Highlands are a hidden gem on the European skiing scene. Comprising five main ski areas, those looking for a break from the norm have plenty to choose from on a long weekend or week-long ski holiday in Scotland. 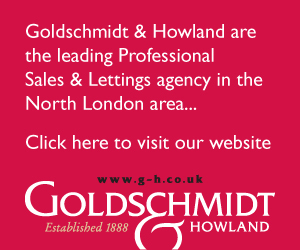 The top five ski resorts are Lecht, Cairngorm Mountain, Glenshee Ski Centre, Glencoe Mountain and the Nevis Range, and are all conveniently located within a maximum of a couple of hours’ drive away from one another. 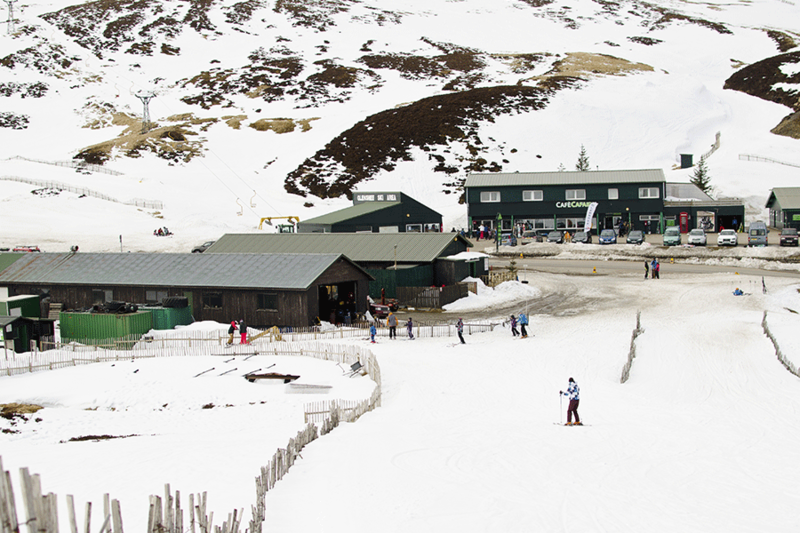 The ski season in Scotland runs from December through to April. Snow conditions in Scotland are not as predictable as in the Alpine regions, and many visitors choose to watch the snow conditions throughout the winter season and book a spontaneous, last-minute deal when the snow hits the mountains. 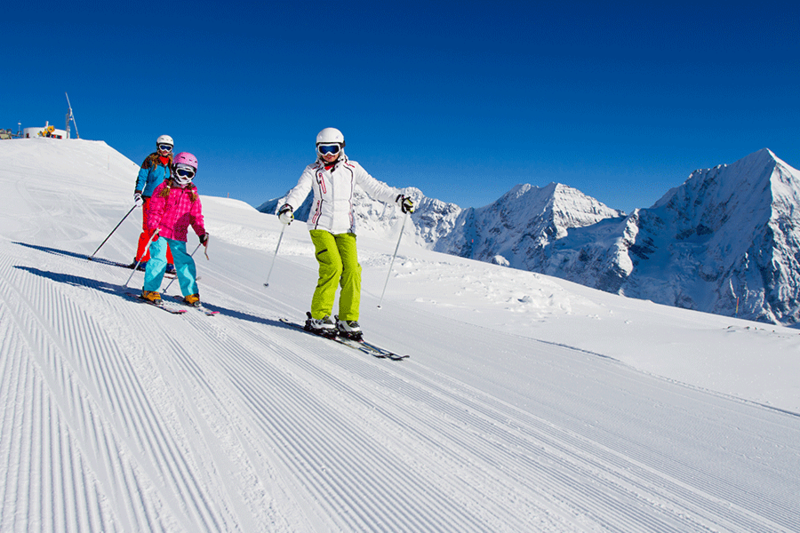 Skiing holidays in Scotland are a fantastic winter break for skiers and snowboarders of all levels. From beginners who have never hit the slopes before, to seasoned skiers, the Scottish Highlands have something to suit everyone. For beginners, skiing in Scotland provides gentle, short slopes best for practising getting to grips with the basics and building confidence. For those more seasoned skiers and snowboarders, skiing in Scotland provides excellent backcountry skiing experiences, with breath-taking scenery and challenging routes. Though a ski holiday in Scotland is not comparable to the larger ski resorts in Europe and Northern America in terms of size and quality of slopes, a definite advantage of a winter break in Scotland is its beautiful scenery and the proximity of fantastic, historical cities. 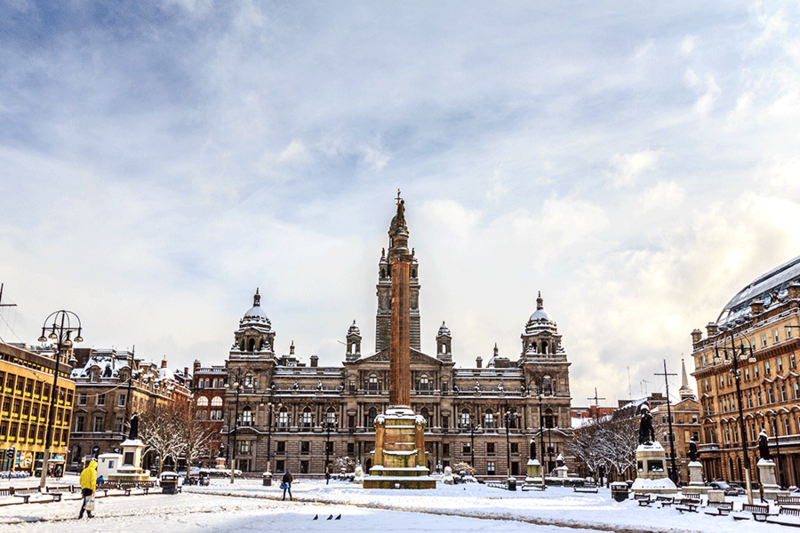 Glasgow, with its beautiful 19th-century architecture and excellent cultural scene, is less than an hour’s drive away from centrally located luxury accommodation and country estates in the ski regions. For those with a few days to spare off the slopes – or on days when the weather isn’t the best – Edinburgh is an hour’s drive away and Aberdeenshire two hours. So whether you’re looking for a unique break in the winter time, a great family ski holiday, or some exciting new backcountry tracks, a skiing holiday in Scotland delivers more than expected. With more and more quality accommodation and unique retreats available than ever before, skiing in Scotland should be on top of everyone’s travel bucket list for the near future.